If you’ve been following our blog at Aspire Ventures, you know we’re doing a lot of great things with exceptional technologies to help change the world. Now we’re excited to announce the latest addition to our newsroom that will give even more insight to our readers. Aspire CEO Essam Abadir has been burning the midnight oil. 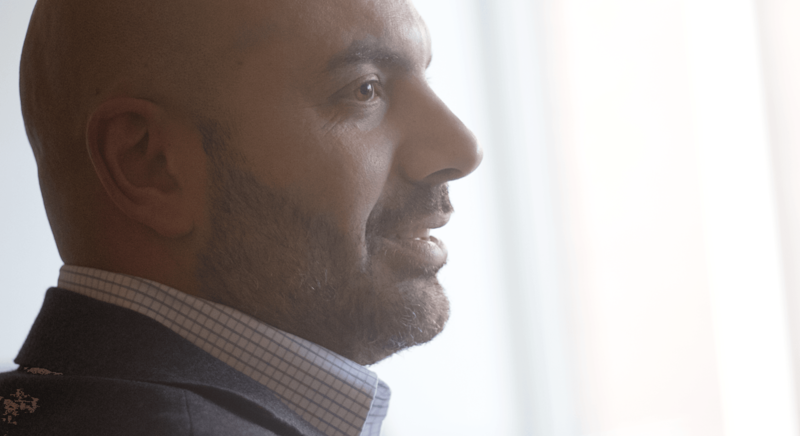 In a new CEO blog, Essam will weigh in with the big picture at Aspire each week. His first post is an introduction to the Aspire mission, our methodology, and our technology. You can find the first post here, and stay tuned for more.